In the last 3 months, we’ve seen great strides from Crypto making a comeback into Bull Market territory. 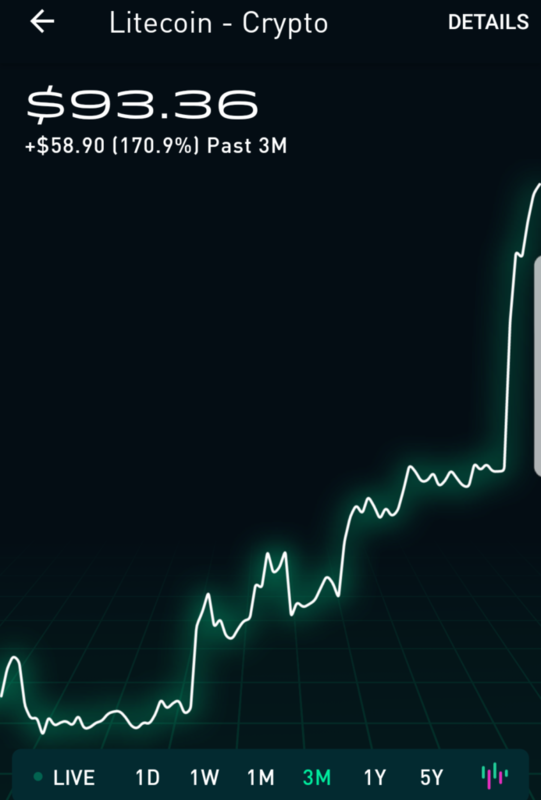 Bitcoin has once again risen above the $5,000 mark. This is a 35% increase in the last three months. Crypto is known for its volatility and wild swings, but the good news is that this growth has been on a consistent rise over the last quarter rather than being the product of sudden swings. 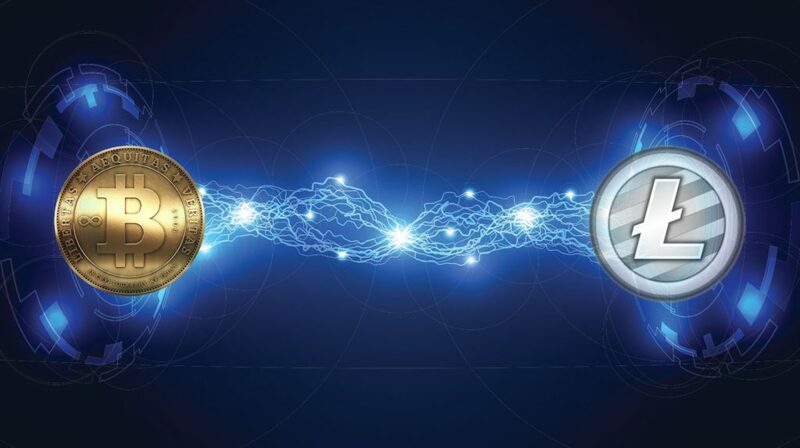 While this is great news for Bitcoin, there is even better news for Litecoin. It’s leading the way, and it’s not even close. 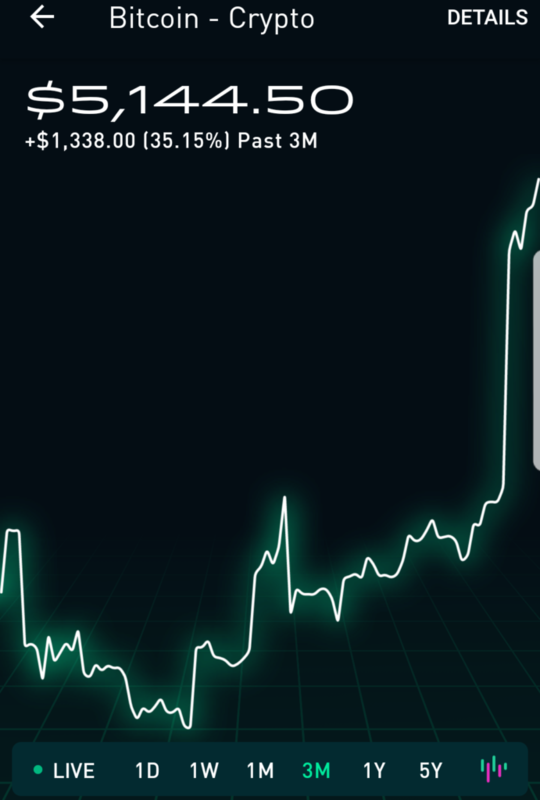 Litecoin has risen 170% in the last three months. Even better news is that Litecoin has created a much clearer plot chart. It has risen above two cliffs in the last year, making a much better case for a continuous upward momentum. 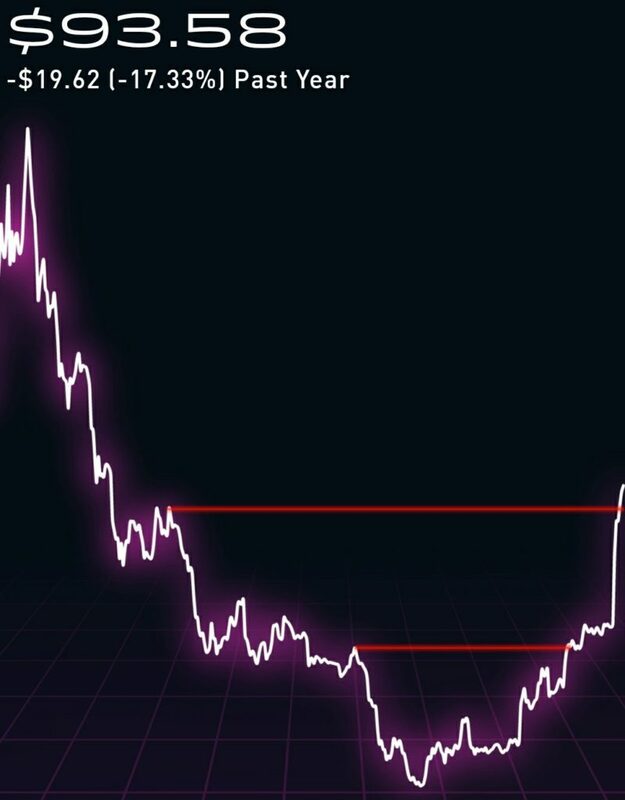 This is a pretty positive indicator that Litecoin is going to continue to rally. 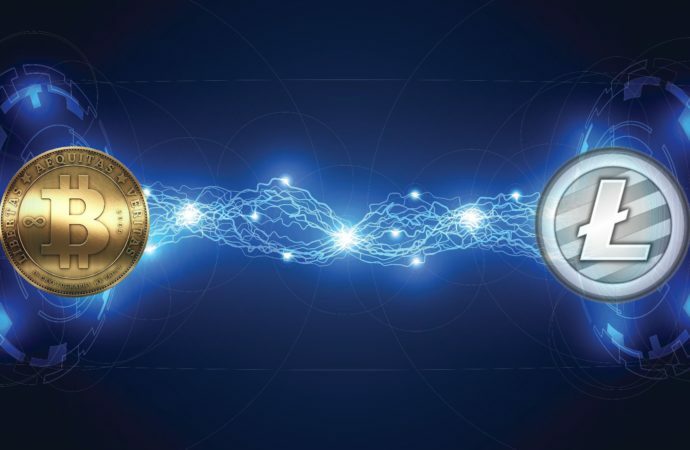 The struggle, though, is that there are very few good ways to to transfer dollars to crypto without using a site like Coinbase, which charges fees for transactions. Although once you have traded for crypto, you can then send it to whatever wallet you want. But to change it back to dollars, you’re stuck going back through a site like Coinbase again. The App Robin Hood however allows you to buy Bitcoin, Litecoin, Ethereum and a small assortment of Alt Coins with no fee. It’s also the same App that I use for trading stocks, which has no trading fees as well. I think it’s an easy app to use for diversifying investments. However Robin Hood does NOT allow you to send to a wallet outside of their App at this time. When you sign up for Robin Hood through this link, you’ll get a free share of a random stock as a reward to get you started. Either keep it as a stock, or sell it and put it in crypto.